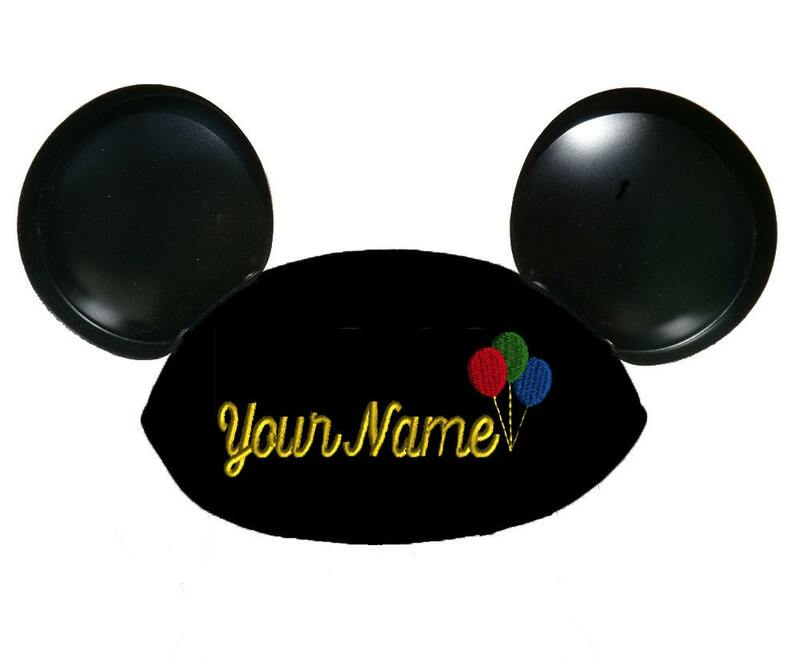 Authentic Mickey Mouse ear hats, direct from the Disney theme parks and personalized with your name and a colorful bouquet of balloons. This new take on the traditional monogram is great for birthdays or any celebration. 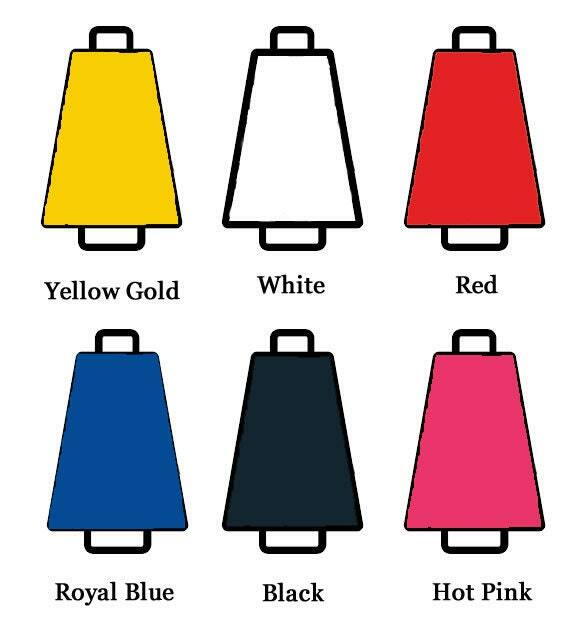 We offer six standard thread colors for ear hats. 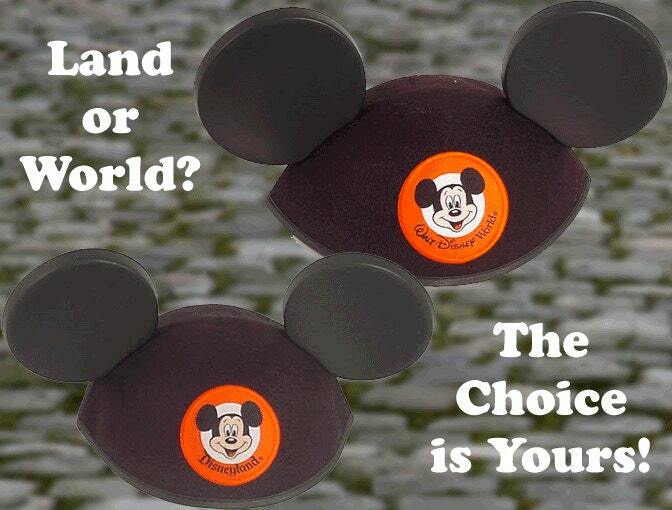 Yellow / Gold, White, Red, Blue or Hot Pink thread looks best on this Ear Hat. For extra fun, choose Glow-in-the-Dark thread, which appears white in the daylight, but lights up under black light!